Harminder is committed to post graduate education and has a Certificate in Post Graduate Education from the University of Bedfordshire, 2012. He has recently completed his Master of Clinical Dentistry in Prosthodontics Degree programme. 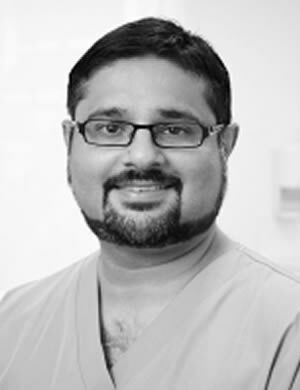 This has led Harminder to develop advanced clinical skills in diagnosis and treatment of patients with problem dentures, aesthetic dentistry and patients with severe tooth wear.